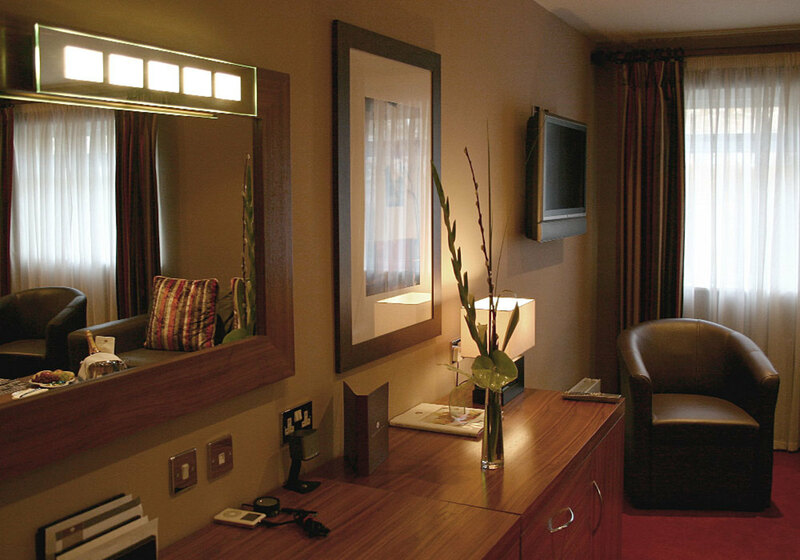 All of our rooms have now been fully refurbished and mirror the deluxe styling. They are equipped with large 6ft beds, flat screen t.v,s and to a specification truly befitting of todays modern requirement. 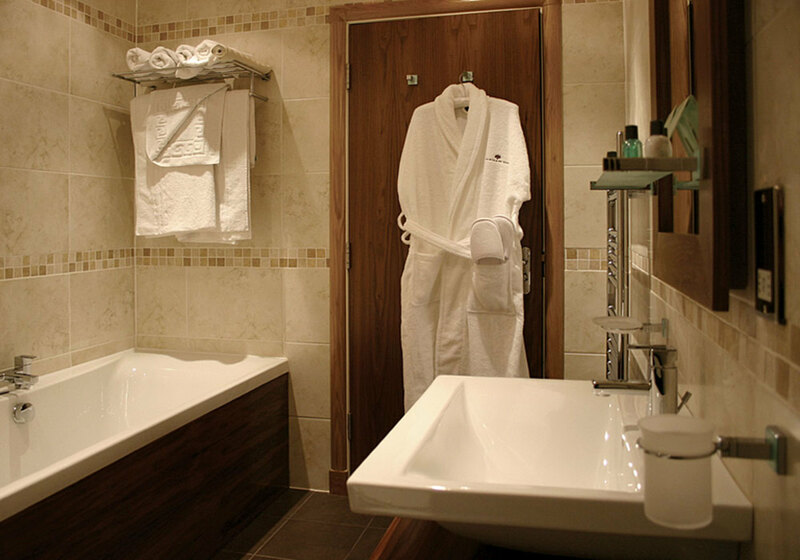 If you would like a walk in shower room you will be delighted if you book one of our New Executive Rooms. 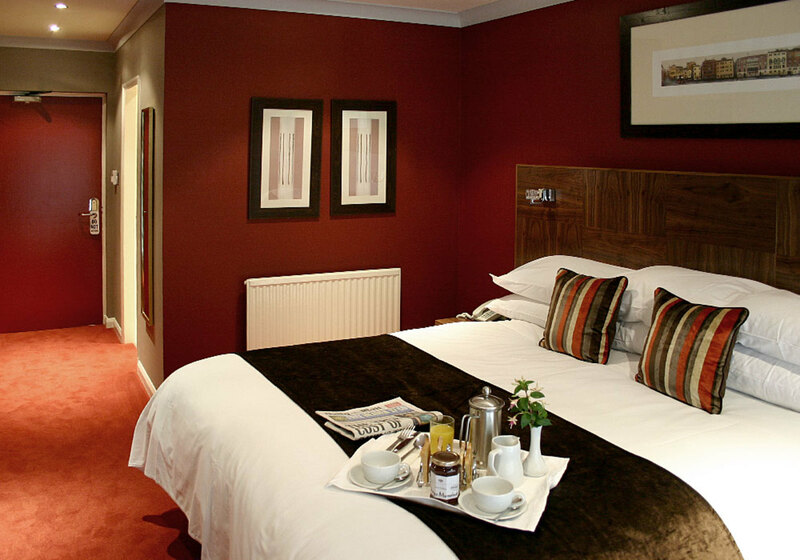 However, if you prefer a bath with a shower over, please book one of our Executive Rooms. 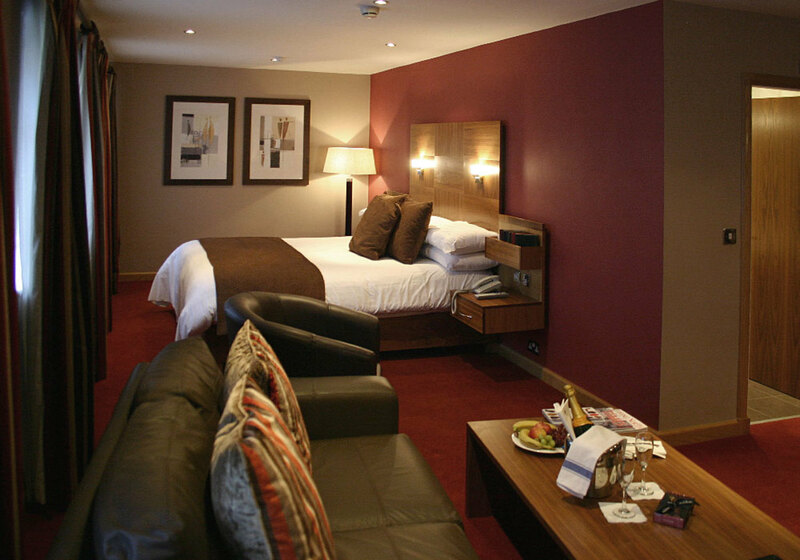 Our largest room with a super kingsize bed, two flat screened TV screens, large bathroom with walk in shower, bath, toiletries, fluffy robes & slippers. Fridge with complimentary water & orange juice. Bose audio with iPod connectivity. 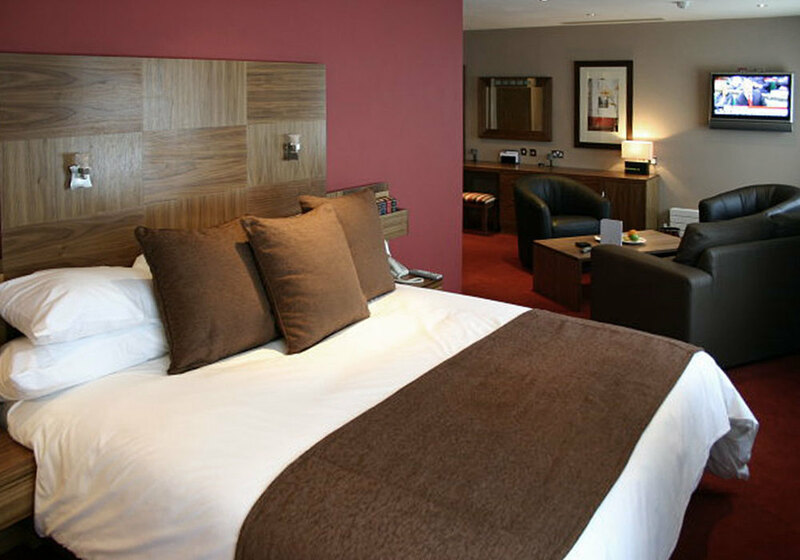 This large deluxe room has a super kingsize bed, air conditioning & Bose audio ipod connectivity, plus fridge with complimentary water & orange juice. It also includes a personal safe & sofa bed. The bathroom has a walk-in shower and bath with fluffy bathrobes & slippers. 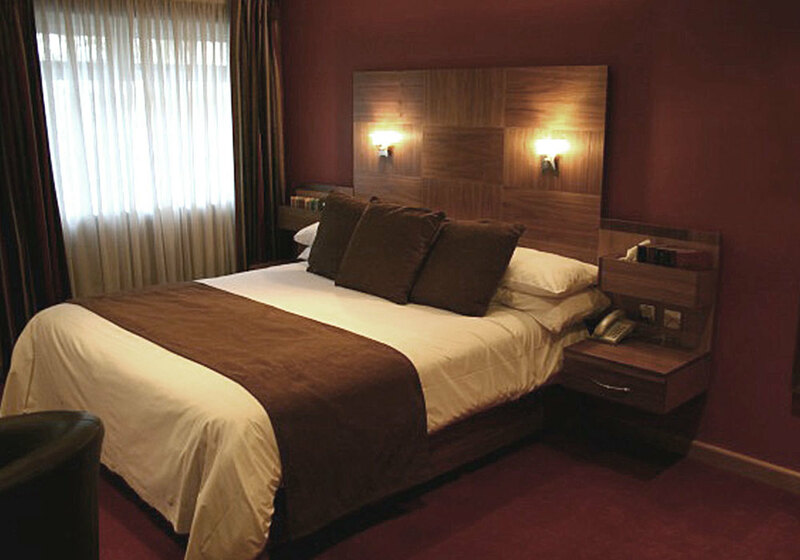 Executive Bedrooms feature a Super Kingsize bed with en suite bathroom offering large walk-in shower or bath & shower. Ground Floor, twin, interconnecting and dog friendly rooms upon request. 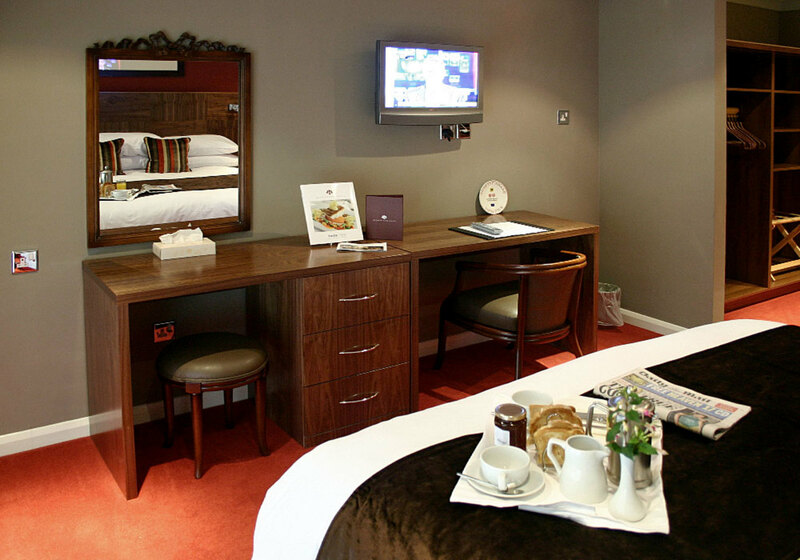 All rooms have been refurbished to mirror the deluxe styling. 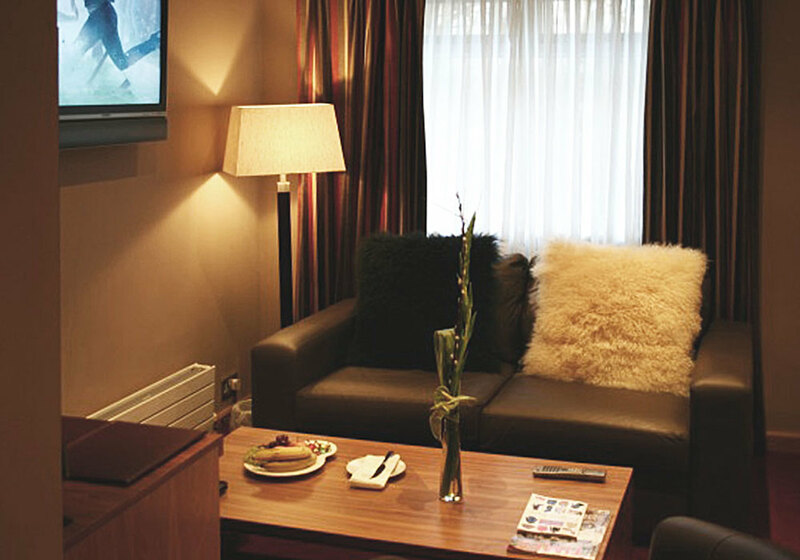 Stay Sunday for £50pp, Mon-Fri for £55pp and Sat for £60pp. Subject to availability.